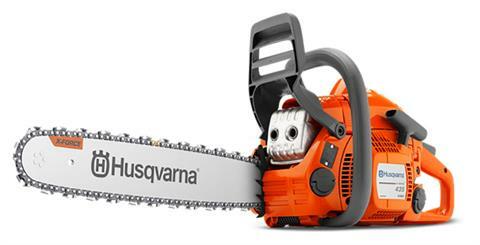 Choose one of the most efficient lightweight chainsaws in the world. The newer, slimmer Husqvarna 435e has a built-in fuel pump and auto-return stop switch. The starter cord is easy to pull, and the engine is quick to start. 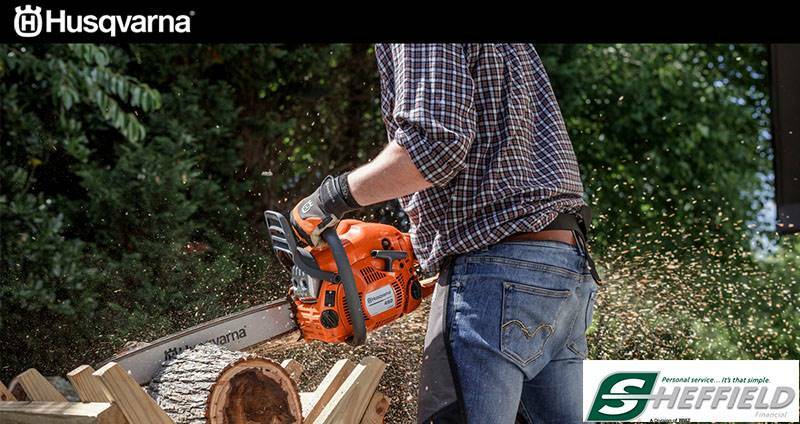 Featuring an X-Torq® engine for reduced emissions and fuel consumption, this excellent all-around saw is ready to tackle your next outdoor task. Best of all, the 435e comes equipped with Husqvarna's powerful X-Cut® chain.